SuperLenny Casinos welcomes new players with 10 free spins to show their appreciation for registration. 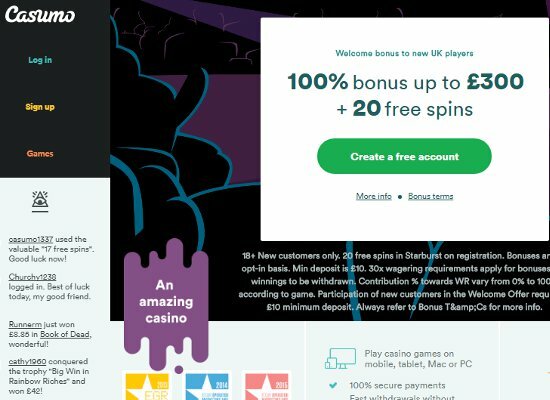 The free spins offer is followed by a generous welcome bonus consisting of 150 free spins as well as a free bonus worth up to £150. 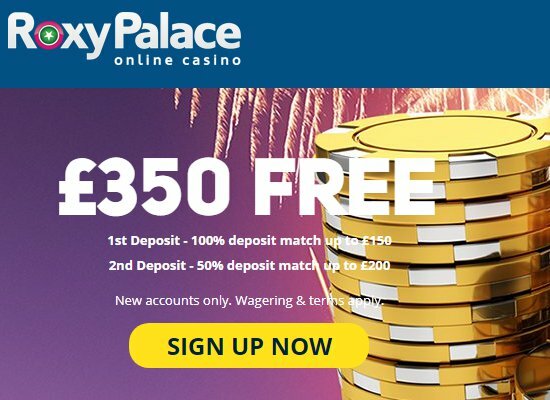 The initial deposit of £20 or more unlocks a 100% match bonus worth up to a maximum of £150 plus 150 free spins although deposits via Paysafecard, Skrill or Neteller are not eligible for the welcome bonus or free spins. 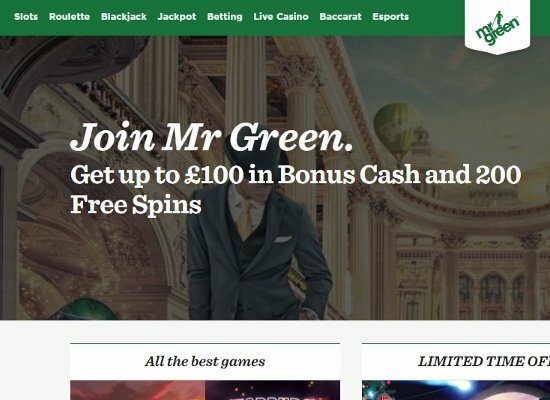 The wagering requirements for the bonus is 60 times required to be met within 30 days, while the winnings accumulated from the free spins need to be wagered 35 times. SuperLenny Casino is part of Betit Operations Limited and often seen as the more adventurous sibling of Thrills Casino. Launched in 2014, SuperLenny aims to provide UK players with the best most unforgettable online experience. Regulated and licensed by both the UK Gambling Commission and Malta Gaming Authority, SuperLenny Casino adheres to the most stringent rules and standards of most well-respected jurisdictions. Thousands of online players regularly meet at SuperLenny to enjoy nearly 500 games and to take advantage of the casinos brilliant promotions. Powered by the best in the online software industry, players can enjoy all the most favoured titles created by Thunderkick, NextGen Gaming, Evolution Gaming, Play’n Go, NetEnt, IGT, and Microgaming. Gaming categories include table and card games, slots, video poker and progressive jackpots, while graphically astonishing titles include Psycho, Spiñata Grande, Twin Spin and NRVA video slots. A diverse selection of different baccarat, blackjack, poker and roulette variations is available to table and card players, while over thirty must play video poker titles, is available and include all the traditional favourites such as Aces and Faces, Jacks or Better and Deuces Wild. An exciting selection of progressive jackpots provides players the option to spin in millions and titles include Hall of Gods, Mega Joker, Gunslinger and Mega Moolah. 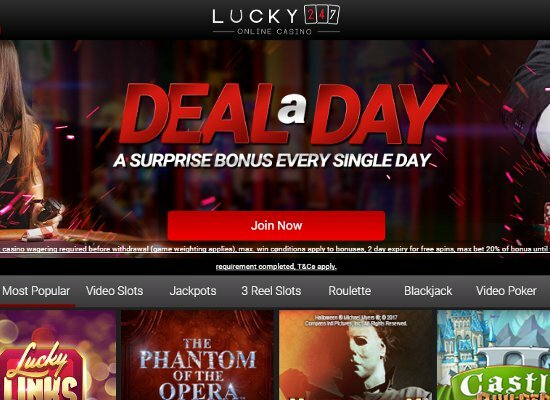 With over thirteen of the best live dealer games offered at SuperLenny Casino players can look forward to live-streamed baccarat, blackjack and roulette games where friendly interaction is possible with dealers and fellow players. SuperLenny Casino offers mobile users the chance to indulge in a wide variety of instant play slots, progressive jackpots, live dealer games and traditional and modern table and card game version. Flawless integration is guaranteed across all mobile devices including iPhone, iPad, Android tablets and Android smartphones, while every mobile member could feel like Bond with loads of live dealer options to choose from. 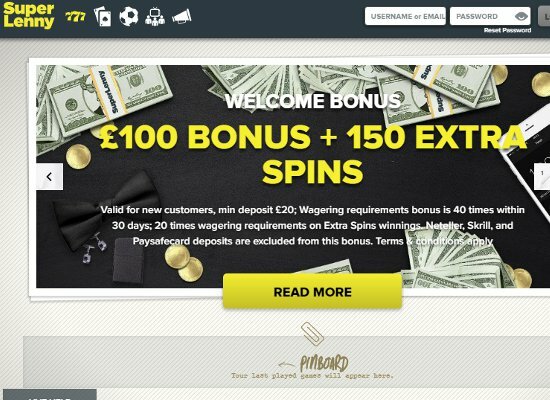 SuperLenny Casinos member services can be described as professional, fast and super friendly whereas communication options include email, telephone assistance, and live chat. Support hours for live chat is daily from 10:00 am until 12:00 pm and support are offered in Norsk, Finnish, Deutsch, and English. 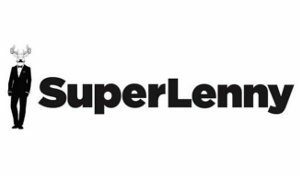 A broad selection of different currencies is accepted at SuperLenny while deposits and withdrawal methods include Wire Transfers, all major credit cards, debit cards, and other options include Neteller, Skrill, Trustly, and InstaDebit. All withdrawals are subject to a pending period of 12 hours and takes up to 24 hours via e-wallets and up to five business days for Wire Transfers and Debit/Credit cards.